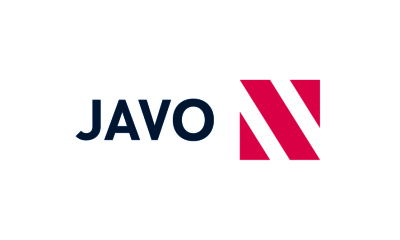 Introducing the Javo PPU 2.0 ! The Javo PPU 2.0 is an easy-to-use, labor-and-cost-saving robot. The PPU 2.0 can be used to load virtually any style of wagon or trailer – with a rim or without - and virtually any length or width. The PPU 2.0 attaches to the takeoff belt of any potting machine and simply loads trailers via a pair of pneumatic pushover arms and a slide plate. 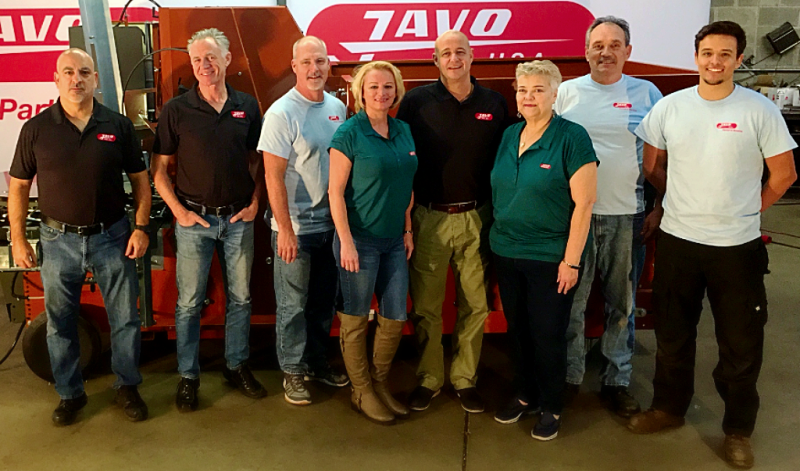 Since the machine is unmanned, the cost savings are instantaneous and free-up your valuable staff for other pressing duties around the nursery. Switching between pot sizes and/or pot spacing is accomplished by a simple, programmed touchscreen, meaning you can switch between pot sizes in mere seconds, with no need for mechanical adjustment. An electric chain drive powers the carts under the robot. Your tractor operator simply pulls up with an empty trailer(s), hitches it to the chain drive and then hooks up to the full trailers (loaded by the PPU 2.0 while he was making his loop) and takes the next set of trailers to the field. The chain drive can either be surface mounted with a safety cover or recessed into the floor of your potting shed. With ability to make 400 +/- strokes per hour, the robot’s capacity is limited only by your trailer size. For example, on a 1.9-meter trailer with 10-inch pots, the machine can load more than 2,500 pots per hour.